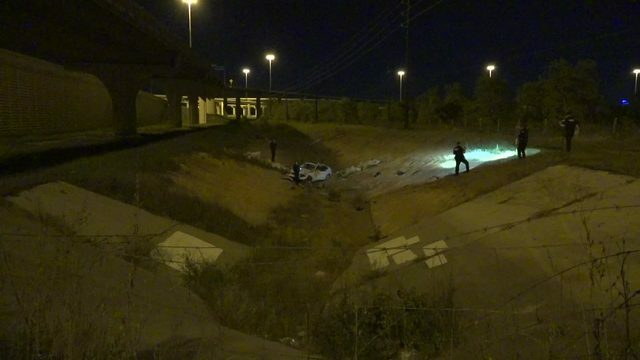 A man was hit by a truck and killed Monday night on the North Freeway, officials said. A massive fire burned for hours at a mulch company in northwest Harris County. 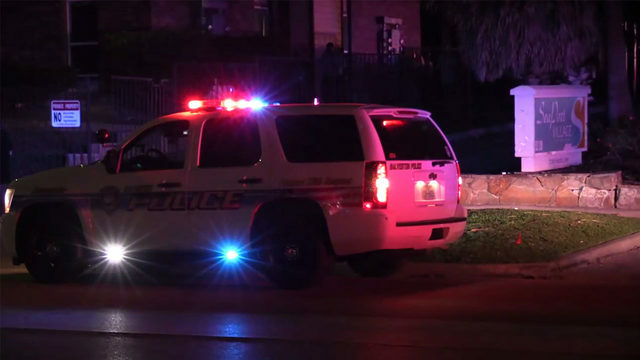 A gunman is on the run after a 12-year-old girl was injured during a drive-by shooting in southwest Houston. One man is dead and another was injured Sunday in a shooting at a parking garage in the Medical Center, police said. The "Queen of Soul", Aretha Franklin, has been hospitalized, according to several news reports. 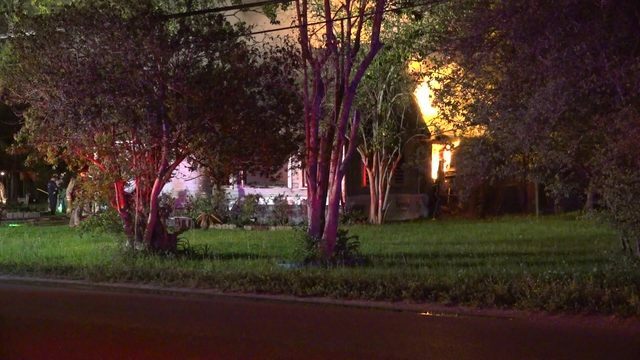 A man was arrested Friday after a shootout with Bellaire police and taking cover on the front porch of a nearby home for several hours, authorities said. 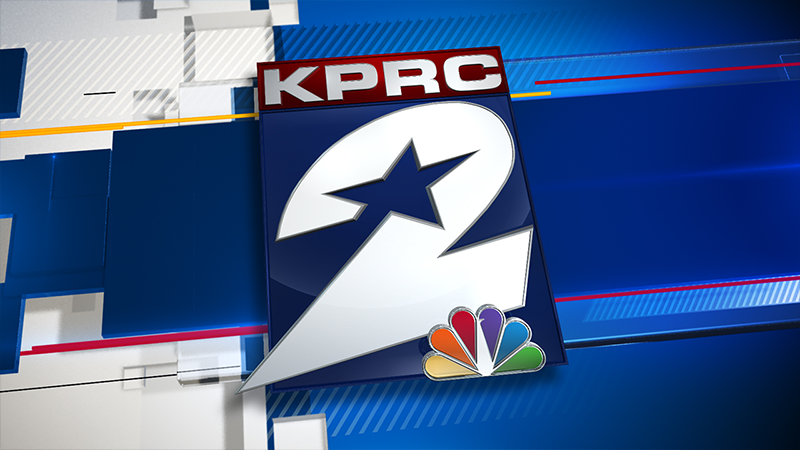 A homeowner was shot to death Thursday during a home invasion in northeast Harris County. A store owner was shot and killed Friday outside a gas station in northeast Houston. Major roadwork will close some highly-traveled roads this weekend. A father was shot and killed Wednesday at a home in north Houston, police said.